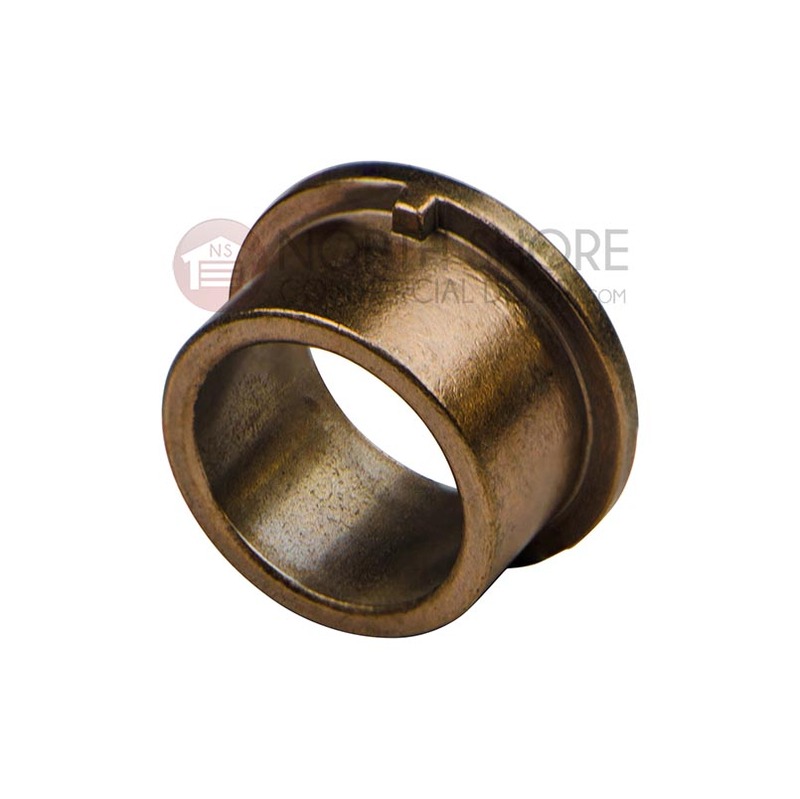 LiftMaster 19-19504 Keyed Flange Bearing 1 In. 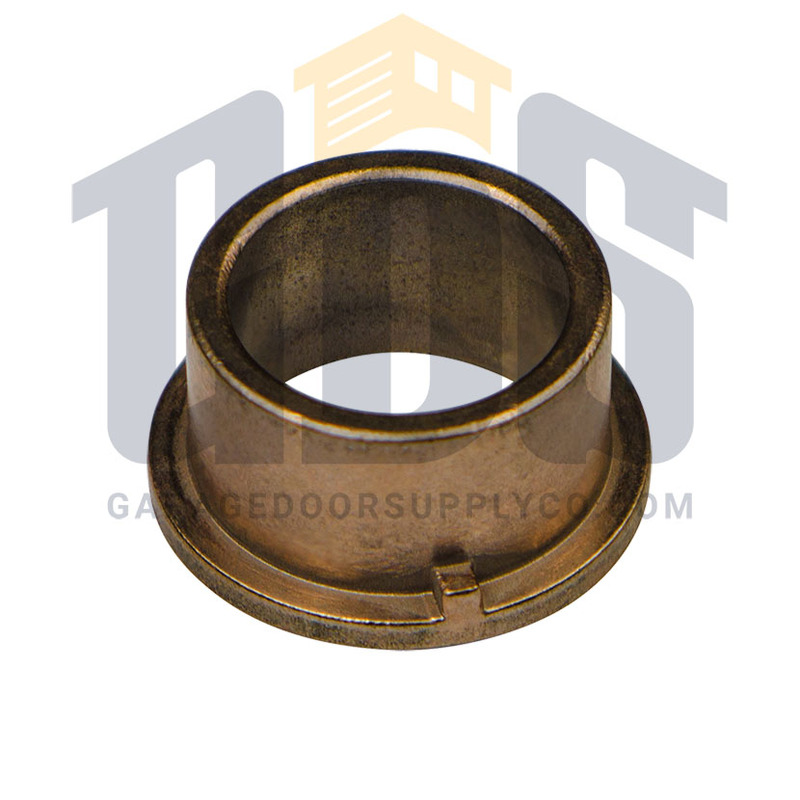 The LiftMaster 19-19504 keyed flange bearing is a replacement part for most LiftMaster commercial/industrial garage door operators. This 1-in. 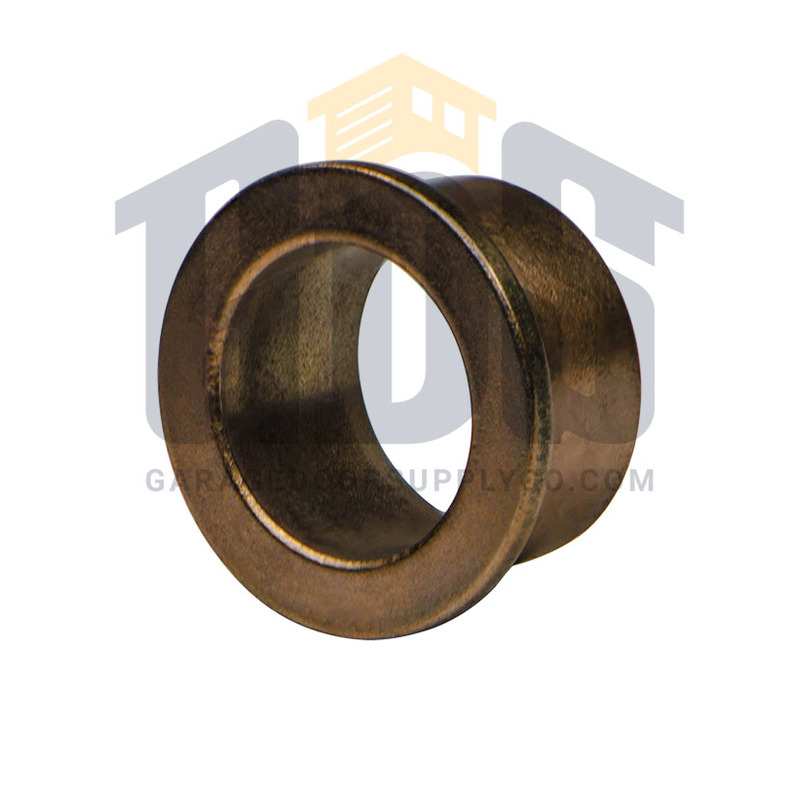 LiftMaster replacement keyed flange bearing is a sealed bearing with a flanged housing. Pay less for all LiftMaster commercial door operator replacement parts from Garage Door Supply Co., America's go-to LiftMaster parts pros.